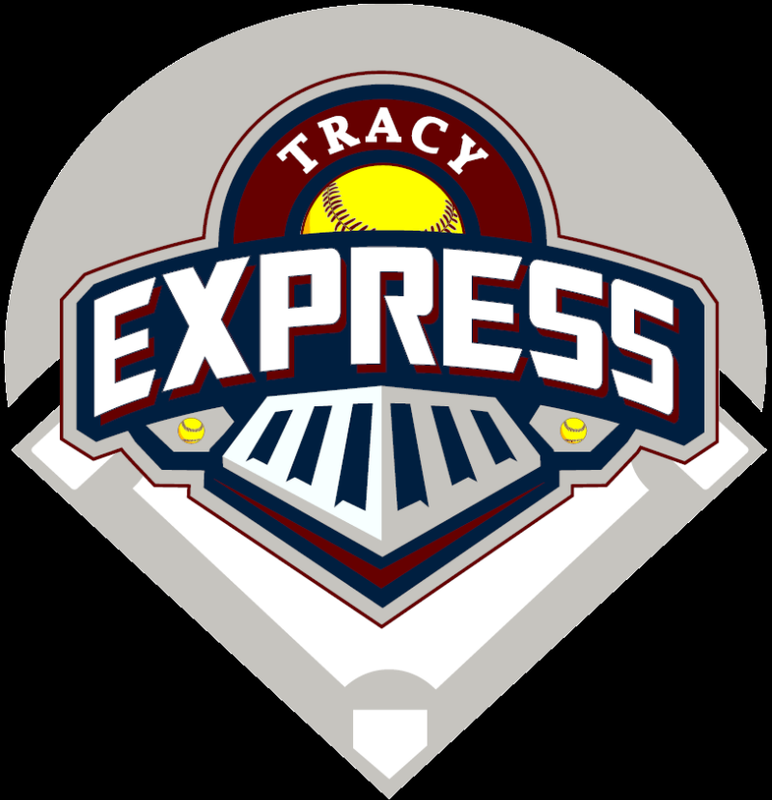 Updated Sunday September 30, 2018 by Tracy Express. Please email your general questions to info@tracyexpress.com or select a Board Member below based on the topic of your question. Tracy Express board meetings are held once every month at the Tracy Express office, located in the Tracy Inn on 11th Street. A portion of the meetings are open to the public and we encourage all to attend.